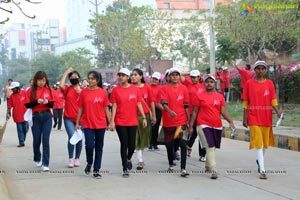 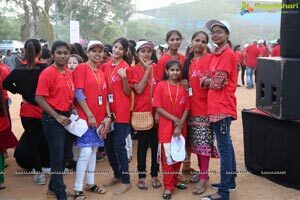 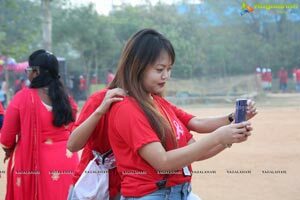 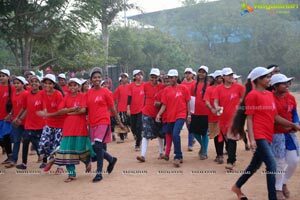 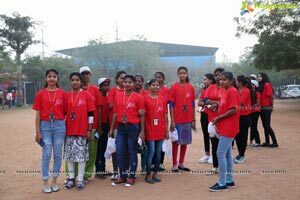 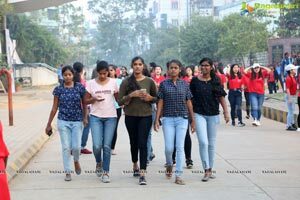 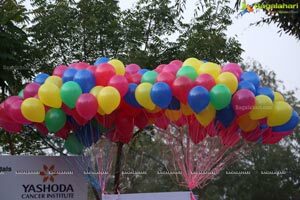 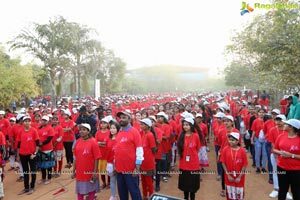 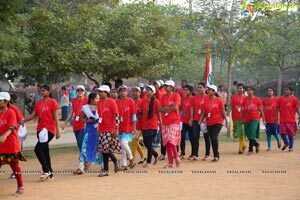 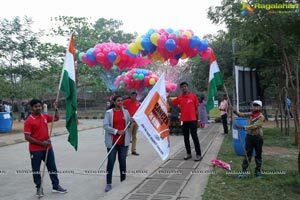 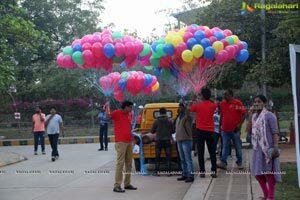 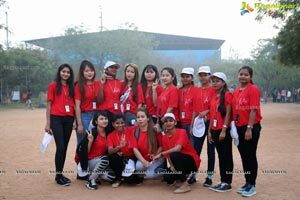 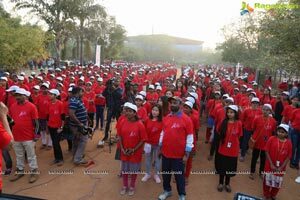 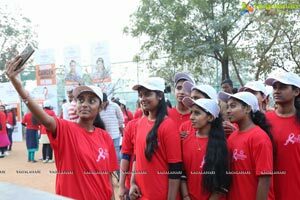 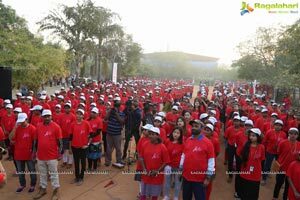 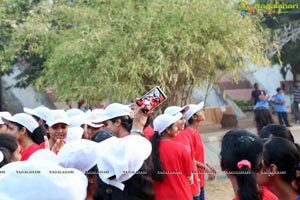 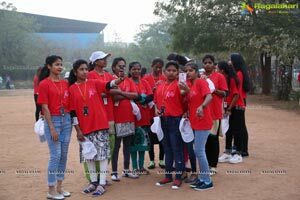 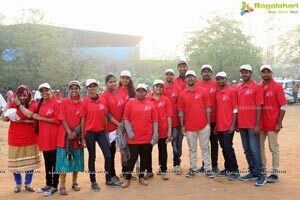 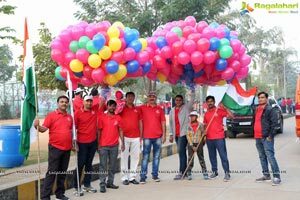 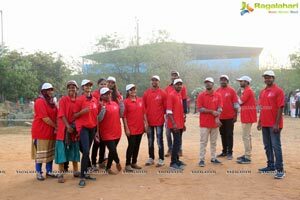 Hyderabad, 3th February 2019: More than 7,000 enthusiastic people have participated in the Yashoda Cancer Awareness 5K Run -2019. 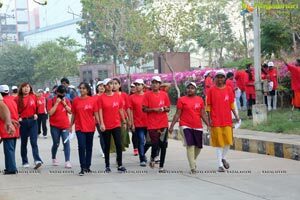 The 5 K Run had begun at Saroornagar stadium (near) LB Nagar today. 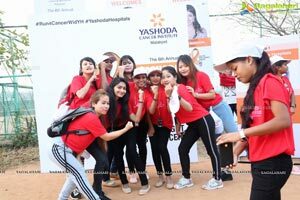 It was organized as part of World Cancer Day programme with an intention to spread 'Awareness and Fight Cancer' by Yashoda Group Hospitals. 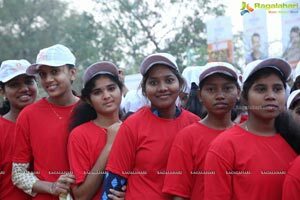 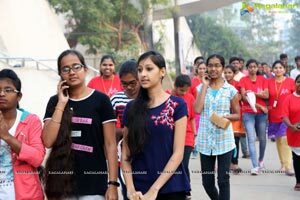 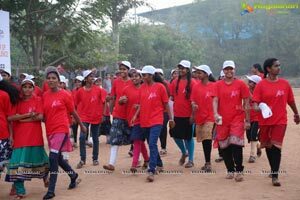 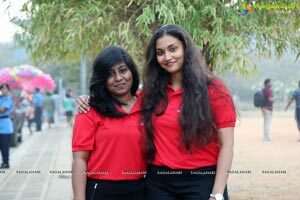 It is the 6th annual 5k Run organized by yashoda. 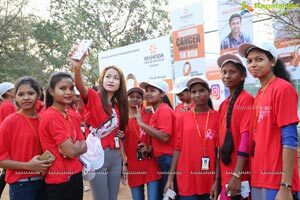 Film Hero Navdeep & Heroine Tejaswi has flagged off the Cancer Awareness 5K Run -2019. 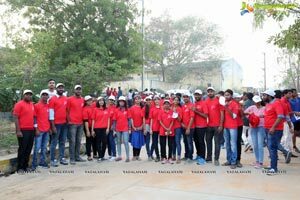 Dr. Pavan Gorukanti, Dr. Dheeraj Gorukanti, Dr. Abhinav Gorukanti, Mr. Phalgun Gorukanti directors of YGH, Dr A. Lingaiah Medical Director of YGH# Telugu film actors, Local Public representatives of L.B.Nagar have also graced the occasion. 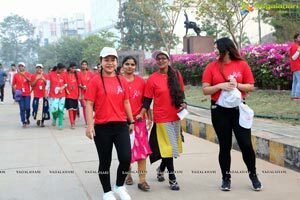 Dr. Pavan Gorukanti, said It is estimated that around 12 lakh people are diagnosed with cancer every year and this number could rise significantly if preventive measures are not taken. 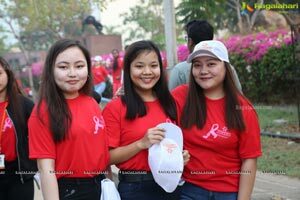 A major issue with the disease is that (1) people do not realize the symptoms of cancer until it is too late and (2) most cancer victims do not seek help until the disease has reached a more advanced stage which makes treatment and recovery harder. 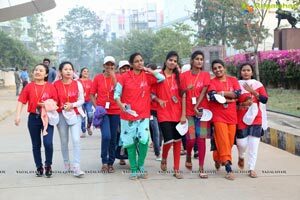 Youth and Students are pivotal in spreading the awareness among the public very effectively. 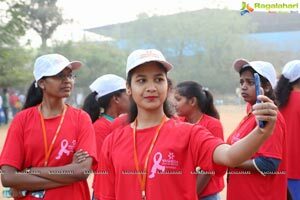 Cancer is a no more a deadly disease... it's curable. 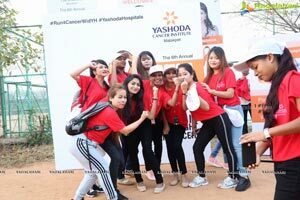 Speaking on the occasion Teluug film stars Mr. Navdeep, Ms. Tejaswi and others spoken has Congratulated Yashoda Hospitals for taking this initiative to create awareness among the public to fight against deadly cancer. 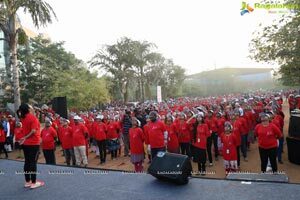 They said Cancer is causing more panic than all the diseases that have been tormenting the mankind today. 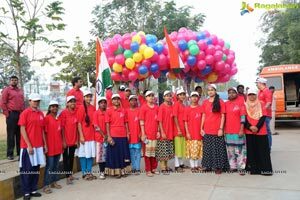 India and Telangana and Andhra Pradesh states are in particular has a high burden. 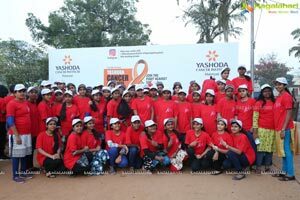 Early detection is the key factor in fighting and survival of cancer.This is the main reason for organizing 'Yashoda Cancer Awareness Walk', said Dr.Vijay Kumar Chief Operating Officer of Yashoda Hospital, Malakpet. 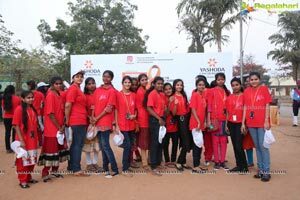 'We are hosting this awareness walk to fill the gap between knowledge and discussion surrounding this killer disease", COO of Yashoda Hospital (Malakpet). 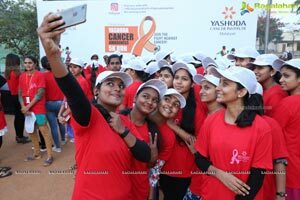 Cancer is spreading its dangerous roots deep into the health of society. 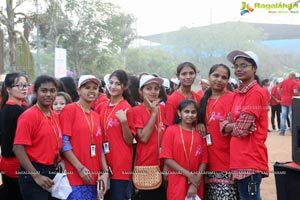 12 lakh people have diagnosed afresh with cancer every year in India. 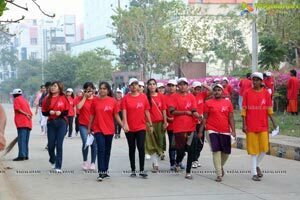 One woman dies of cancer every 5-8 minutes in our country, approximately 10 lakh deaths per year.This number could rise significantly if preventive measures are not taken. 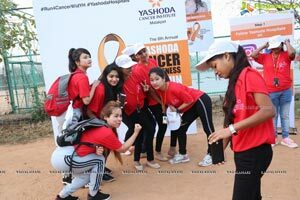 "One-thirds of Cancers can be prevented by avoiding tobacco, leading a healthy lifestyle. ' 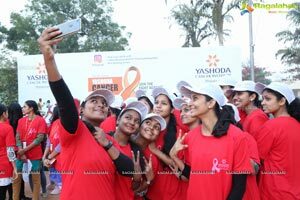 6th Annual Yashoda Cancer Awareness 5K Run' to increase understanding, early detection and improve survival of cancer, said Dr.G.V.K.Reddy, the Medical Oncologist at Yashoda Hospitals - Malakpet. 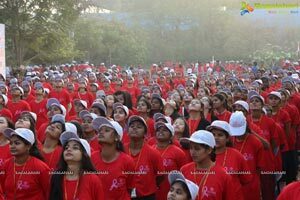 The 5K Cancer Run kick-started at Saroornagar stadium proceeded up to Kothapet before returning to the stadium. 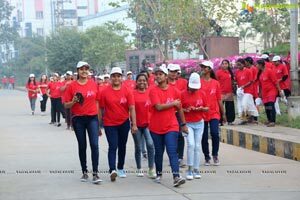 -More than 7000 people across from all walks of life including many IAS, IPS officers, have participated in the walk and made it a grand success. 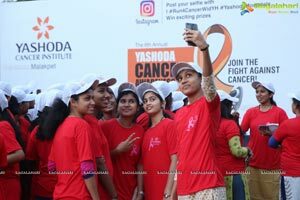 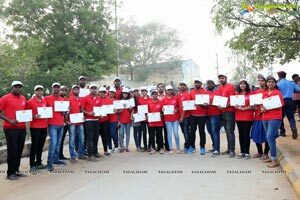 Film actors, Yashoda HospitalsOncologists, Doctors, Nurses, Staff and especially youth, students joined their hands and pledged against cancer.